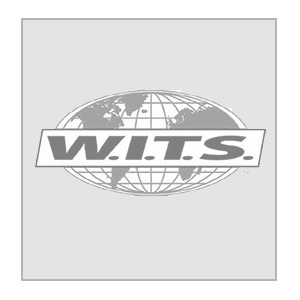 Refer to the W.I.T.S. exam location and date schedule and then enter the appropriate location and date information in the required fields below. Which exam would you like to test out of? Include the optional exam practical?